Ladies Prayer Group is a small group of women who join together to pray for the needs of our church family. In our church sanctuary, there is a Prayer Wall where individuals can post prayer requests. These items are prayed over diligently by these sisters in Christ, as well as by many others in our church. 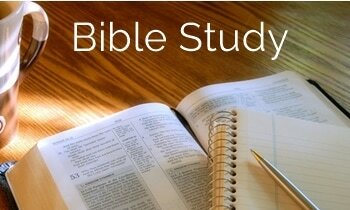 Join us Sunday mornings before our regular worship service for a time of study, prayer, and reflection on God's word. Dive deep into the Bible and discuss what has been revealed through this amazing true story. All are welcome to join, any Sunday.